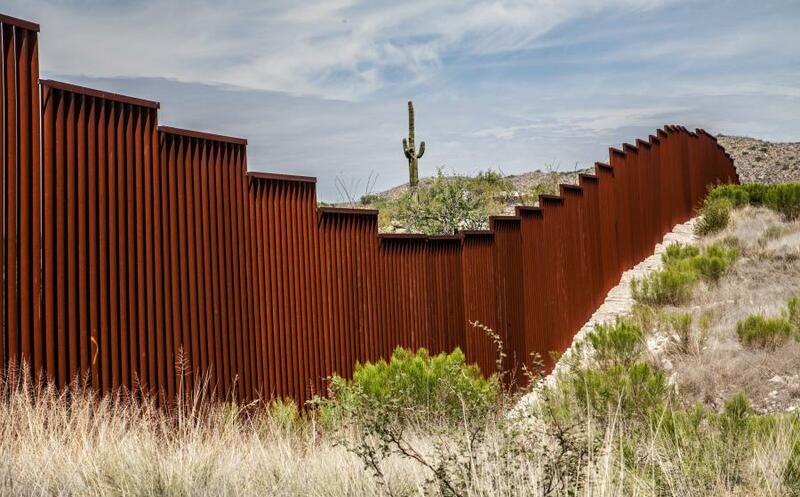 WASHINGTON (AP) — The Pentagon sent a 20-page list of military construction projects to Congress on March 18, that might be slashed to pay for President Donald Trump's wall along the Mexican border. Democrats expressed hope that by knowing which local projects could be targeted, lawmakers would be likelier to override Trump's veto of a measure aimed at preventing the cuts. With the House scheduled to vote March 19, on overriding Trump's veto, the spokeswoman for the top GOP vote counter predicted the president will prevail anyway. The House voted to block his emergency by 245-182 in February. The Senate followed last week by 59-41, including a dozen GOP defections. Lawmakers expressed concerns that Trump was ignoring Congress' constitutional control over spending and worries about the cuts' impact back home. Trump vetoed the bill March 15.